Looking to build your Digital Understanding? You’ve come to the right place! Our Digital Mums have a range of courses and (in person) workshops to help you grow your understanding of the online space, website development, social media, video creation – we got you! Are you a small business owner looking to grow your online presence? 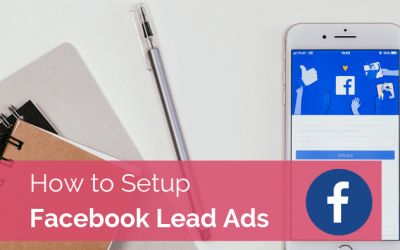 Are you tired of fighting to ‘be seen’ amongst all the competitive noise on Facebook? Have you been wondering if Facebook is even worth your time? Will it REALLY help your business THAT MUCH?? (Spoiler alert, the answer is yes). 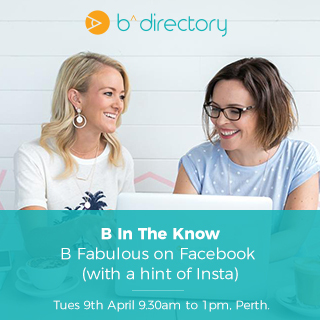 This workshop has been designed to instil knowledge & boost confidence in both small biz owners and bloggers so that you may go forth to create your brand identity, talk to your audience and establish marketing strategies on the Facebook and Instagram platforms that woo your existing customers and entice new ones to follow you. Want to be a VA but have absolutely no idea where to even begin? 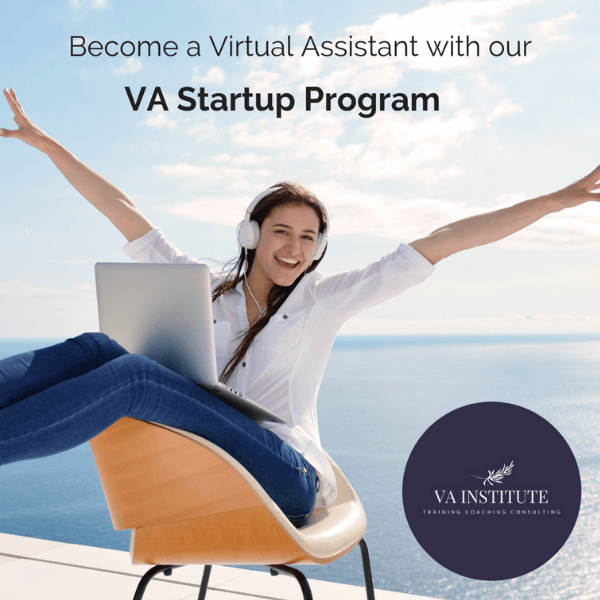 VA Institute has a super personalised one-on-one program where participants come away with ALL the tools required to step into a career path as a VA, plus some amazing additional inclusions that are all relevant and critical to setting up a successful home-based VA business. The Program is personally delivered by Ingrid Bayer who has been a VA since 2008, and has built up years of experience in the Australian Virtual Assistant Industry. You feel it’s too technical for you to grasp. You worry that SEO changes all the time and you’ll never be able to keep up. You’re confused by all the conflicting information you’ve found online. You fear you don’t have time to do it yourself or the money to pay an expert. 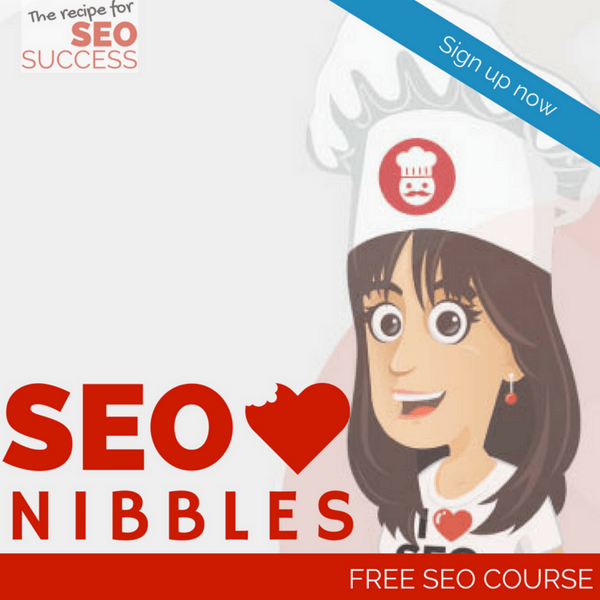 So you want to learn web design to expand your business, but not sure where to begin? Do you want to effortlessly attract customers with marketing that really works? 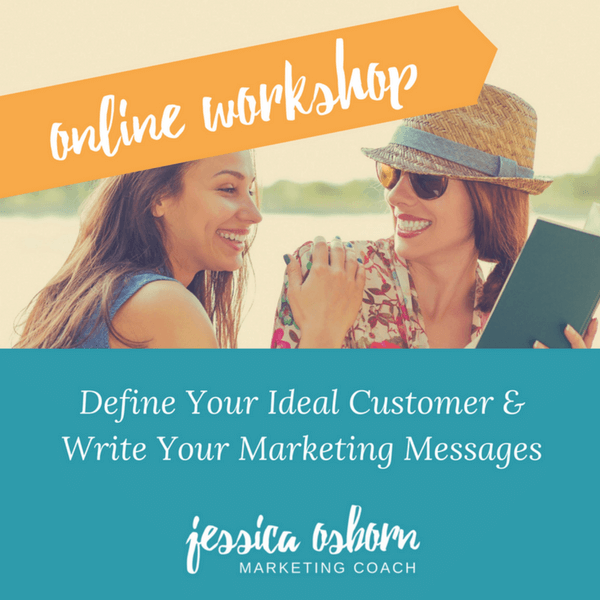 All successful marketing strategies start with a detailed understanding of who you’re targeting, and that’s exactly what this workshop is all about. 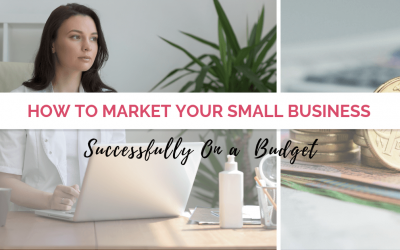 If you’re a business owner just starting out, or if you want to improve your marketing results, this is for you! 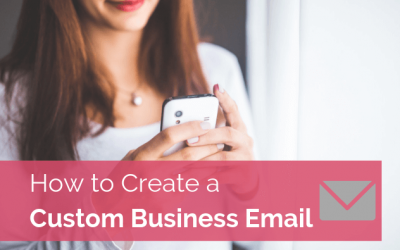 Maybe you’re struggling to identify an ideal customer because you have a broad market appeal. Or, maybe you don’t know how to profile your ideal customer and need a bit of help! You’ll join me LIVE for 90 minutes where you’ll take part in an interactive workshop – this means you’ll be actually doing the exercises in the workshop and have the chance for live feedback. 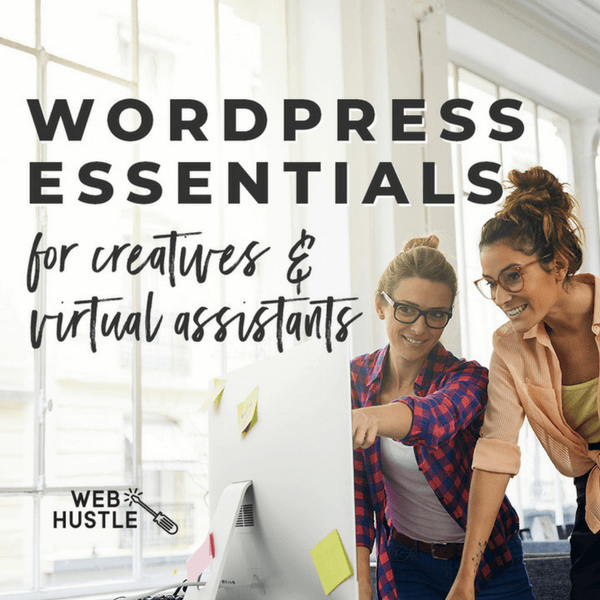 If you have a course or workshop event that you think might be of interest to our audience, please contact hello@digitalmumsdirectory.com.au for more details of advertising on this site.